Helping Australia's independent beverage manufacturers compete and grow through high quality, reliable and cost efficient support services. 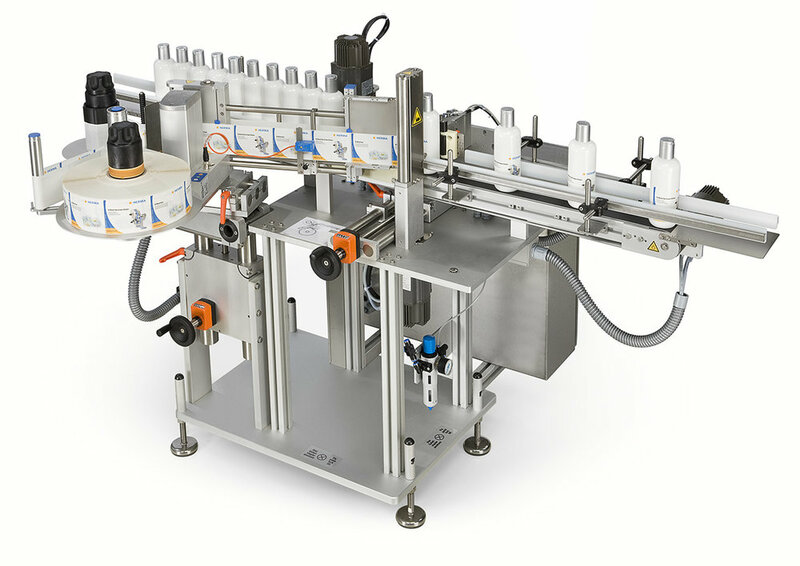 We bring canning equipment to your production facility when you need it - everything you need to put your beverages into cans! By grouping together the support services we provide, we are able to offer a cost-effective and flexible cold-chain logistics solution. We provide cost-effective solutions to ensure you stand out from the crowd - and look damn good doing it! We give you the ability to keep your customers informed and help your retailers manage inventory. We store your can stock in a sanitised environment pre-fill and cold store your packaged product post-fill. We have the expertise to open doors to offshore markets. 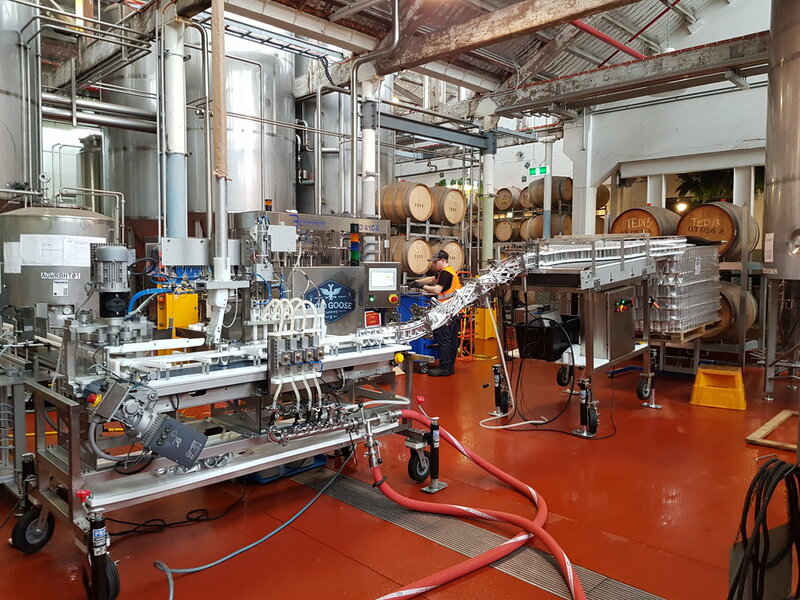 With the goal of helping Australia's craft brewers and independent beverage producers, we would relish the opportunity to discuss how PakCan Logistics can help your business grow. Send us through your details and we’re happy to give you a call or drop in for a visit to see where our services can take you.